Start and finish your day in the sweetest way! Santa is especially proud of his desserts so don’t miss decorating your own gingerbread man (or lady) at the Sugar n’ Spice Bake Shop. 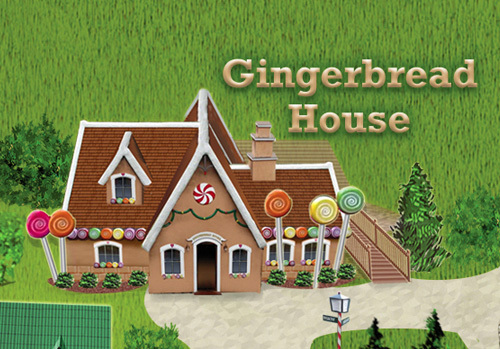 Be sure to sample a bit of gingerbread. You’ll be sold, and have to order one. The best part is decorating your own! “These cookies are the best in all the world.” –Steven Everit, age 11.